With a stay at Guam Airport Hotel in Tamuning, you'll be a 5-minute drive from Guam Premier Outlets and 9 minutes from Tumon Beach. This apartment is 1.2 mi (1.9 km) from Ypao Beach Park and 1.6 mi (2.6 km) from Tumon Sands Plaza. 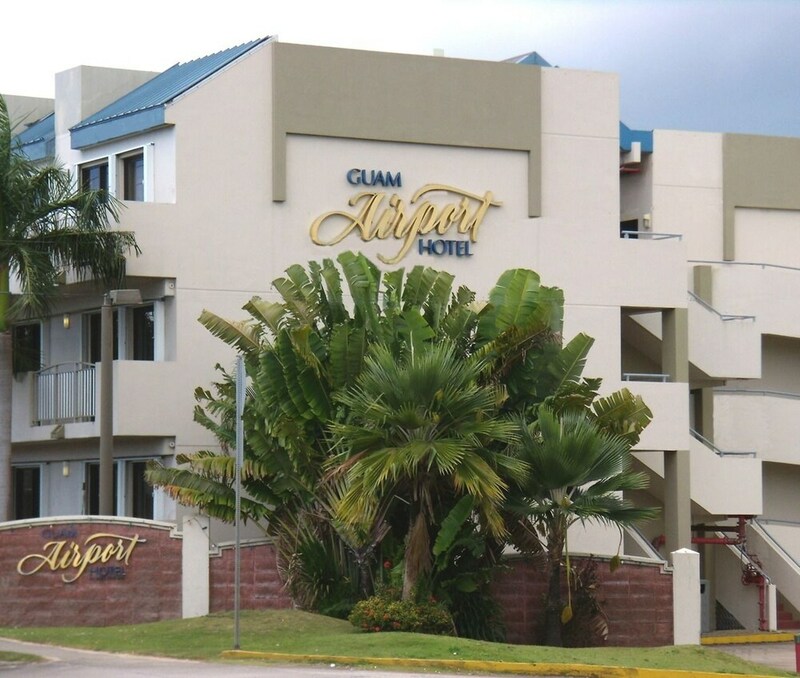 Guam Airport Hotel features an outdoor pool, laundry facilities, and a grocery/convenience store. Public areas are equipped with complimentary wired and wireless Internet access. A shuttle from the hotel to the airport is complimentary to guests (available 24 hours). Onsite self parking is complimentary. Guam Airport Hotel is a smoke-free property. Up to 2 children 12 years old and younger stay free when occupying the parent or guardian's room, using existing bedding. Only registered guests are allowed in the guestrooms.